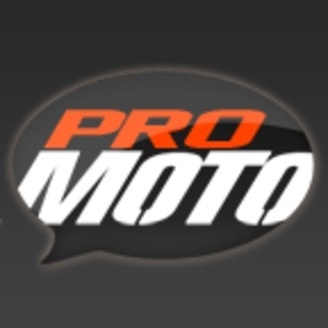 ProMotoTalk. Part of the PulpMX Network. 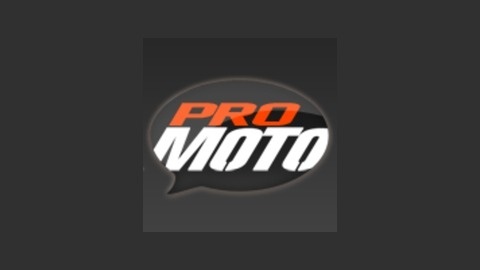 Your source for MX/SX news, rumors, editorials and gossip. The Ewok Warrior has been working as hard as ever and I was surprised to find, he's ok with that Nickname.